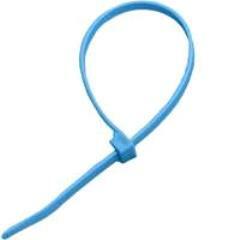 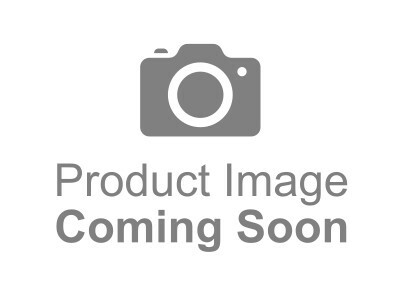 Cable Tie Blue Self Locking 8"
Cable Tie HD 18" 175lb. 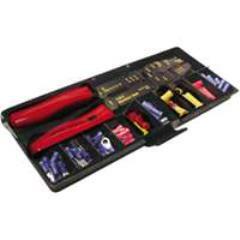 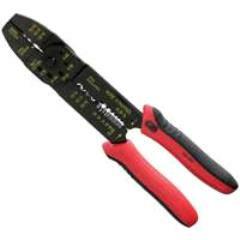 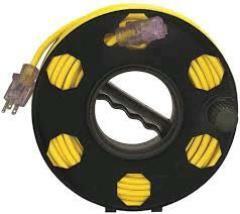 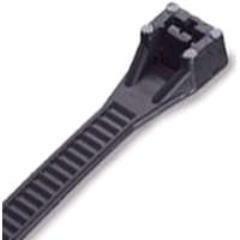 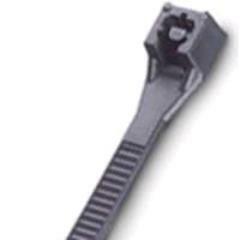 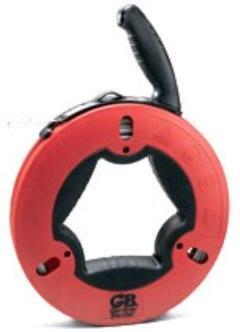 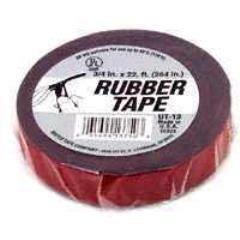 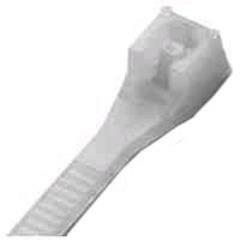 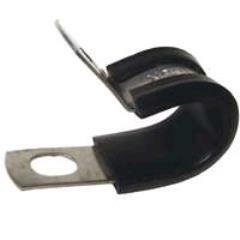 Cable Tie HD UVB 18"
Cable Tie HD UVB 36"
Cable Tie UV Bulk 14"
Clamps 3/4" Rubber Insulated 2pk. 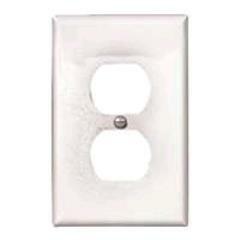 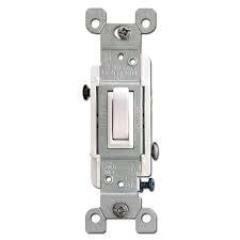 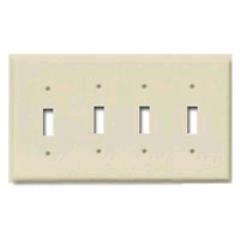 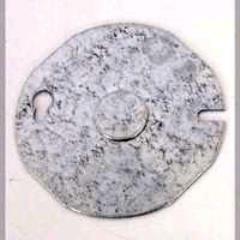 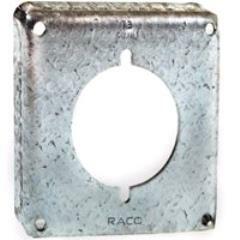 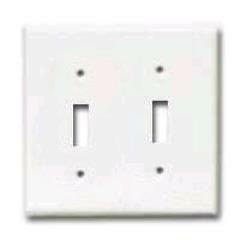 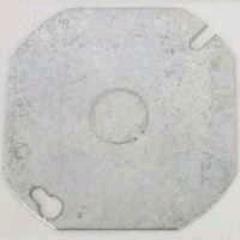 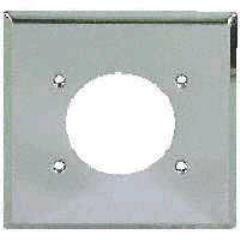 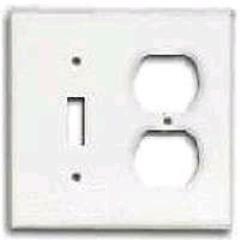 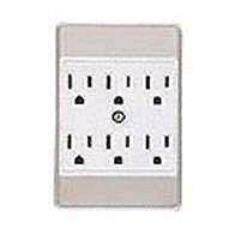 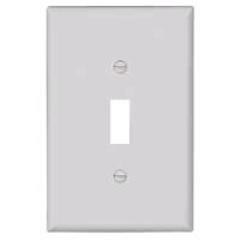 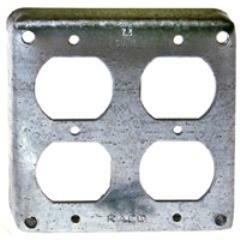 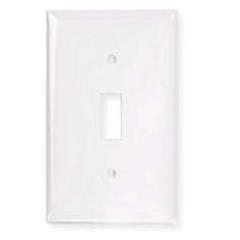 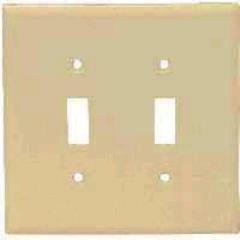 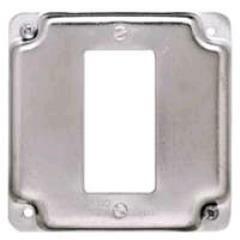 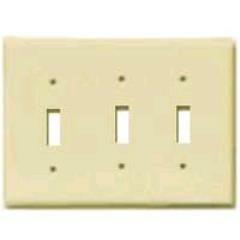 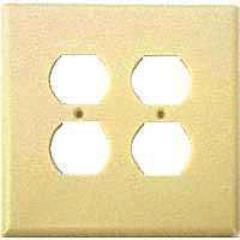 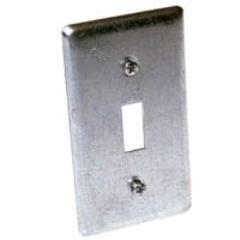 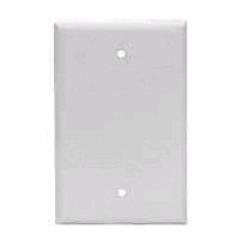 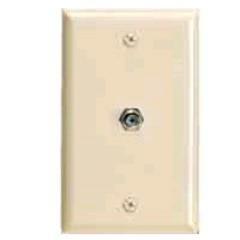 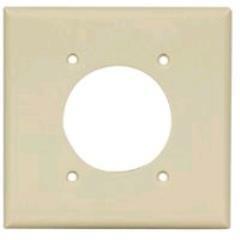 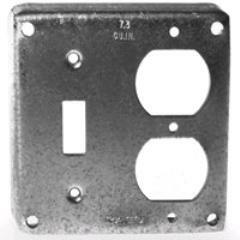 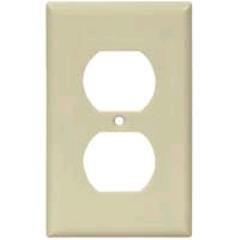 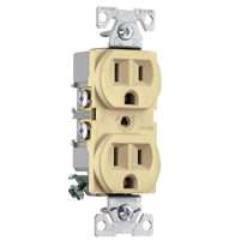 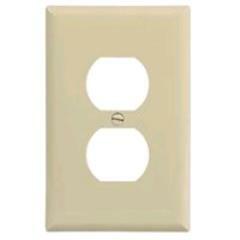 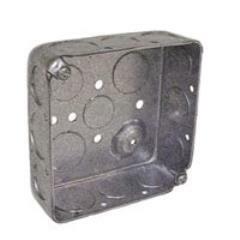 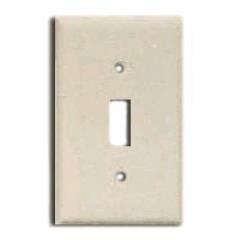 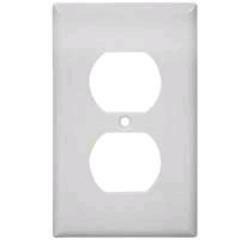 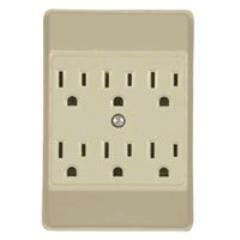 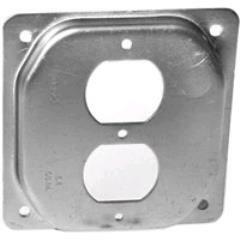 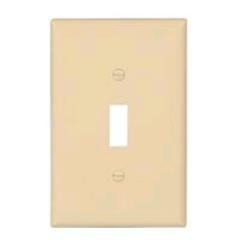 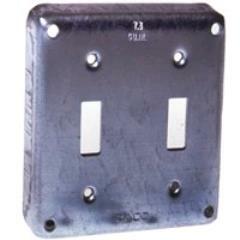 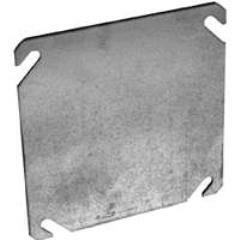 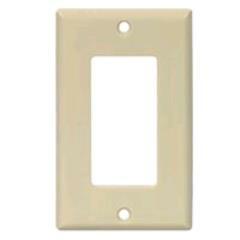 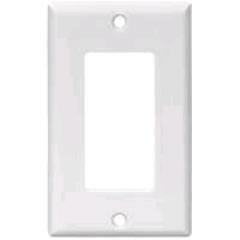 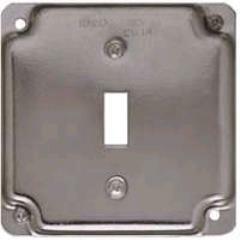 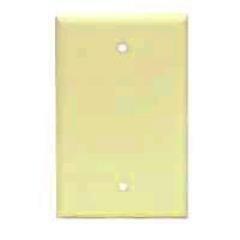 Cover, Round Ceiling Pan 3-1/2"
Outlet Box, Square Steel 4"x1-1/2"
Receptacle Plate, 1G White Dup. 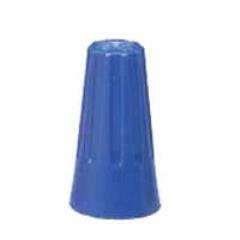 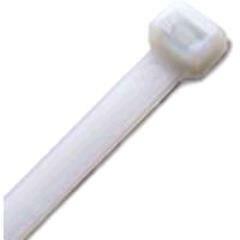 Bx. 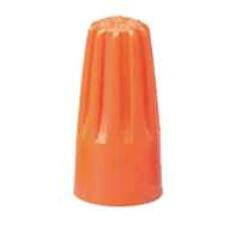 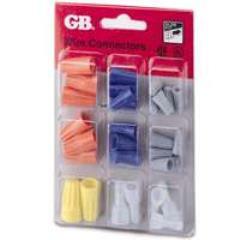 Staples 1/2" Orange Plastic 225ct. 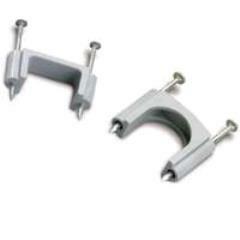 Staples 1/4" Black Coaxial 50ct. 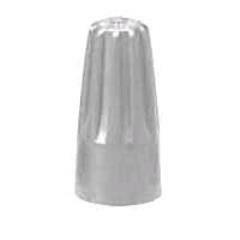 Staples 1/4" White Coaxial 50ct. 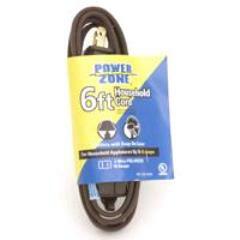 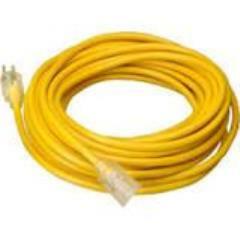 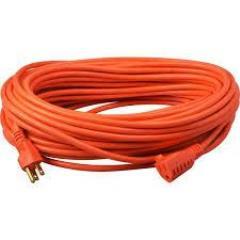 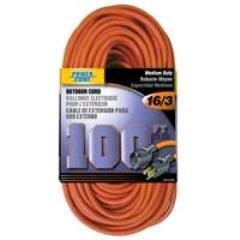 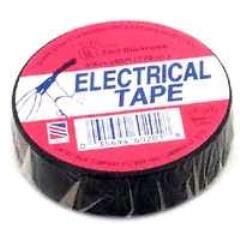 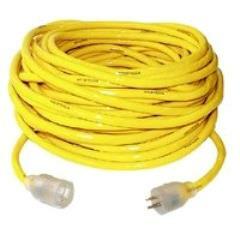 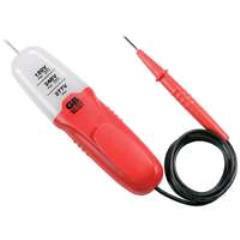 Staples 7/16" Coax Cable Low Volt. 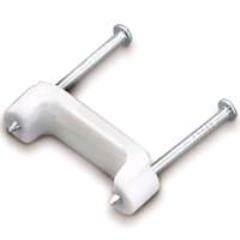 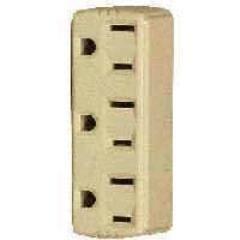 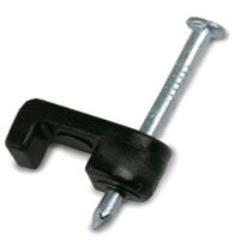 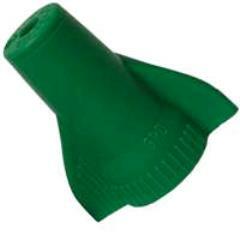 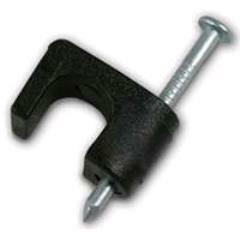 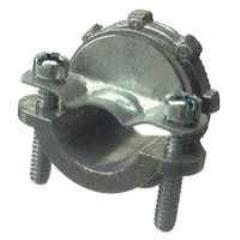 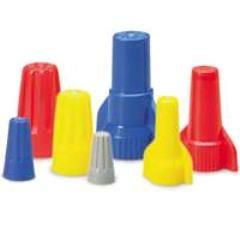 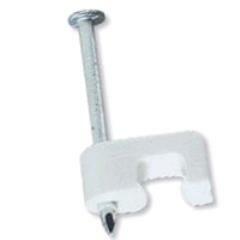 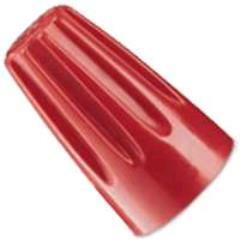 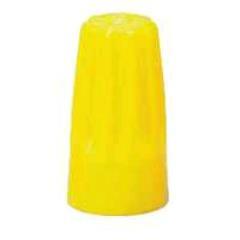 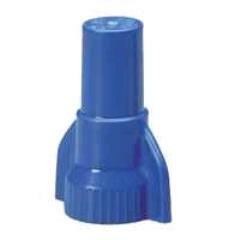 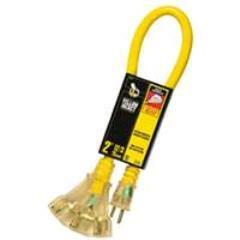 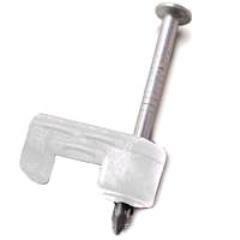 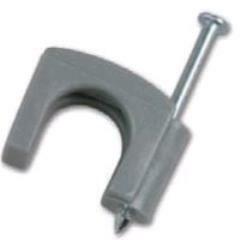 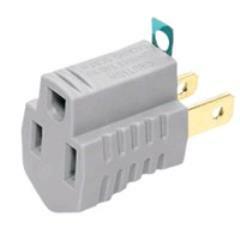 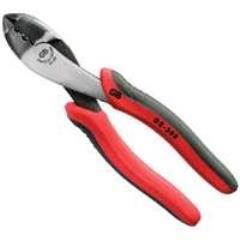 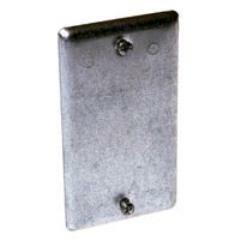 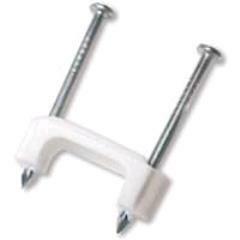 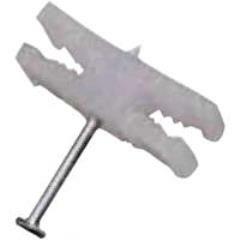 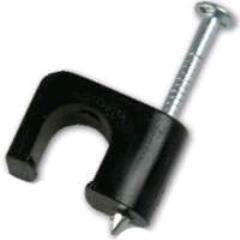 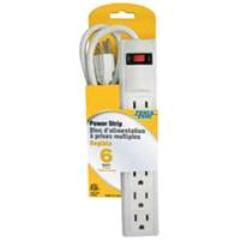 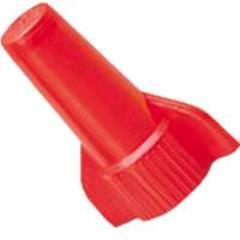 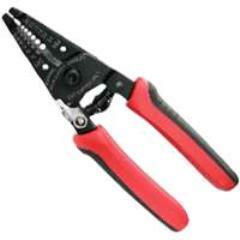 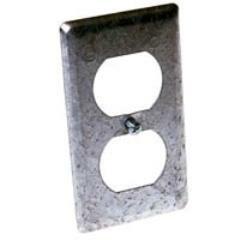 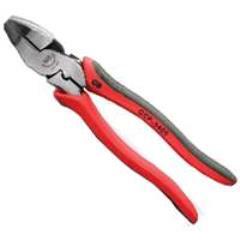 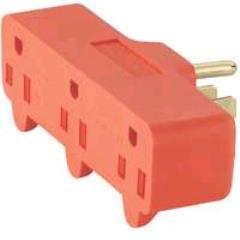 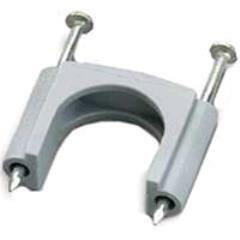 Staples Coaxial Wood Clip On 25pk. 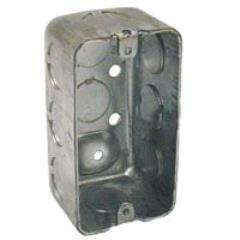 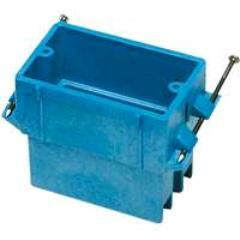 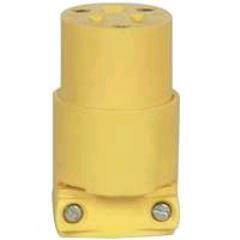 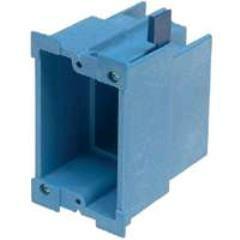 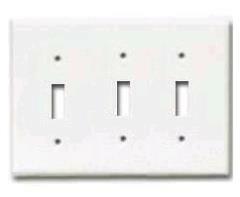 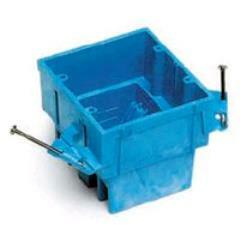 Wiring Box, 1 Gang 22 cu.in. 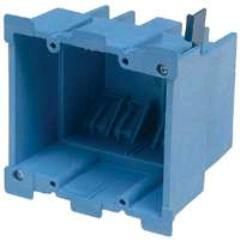 Wiring Box, 2 Gang Old Work 34cu.in. 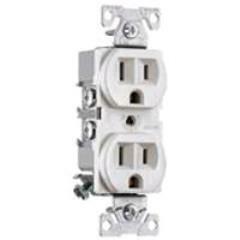 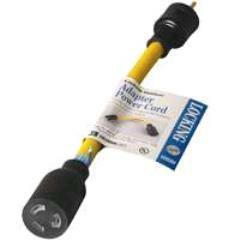 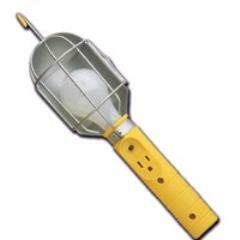 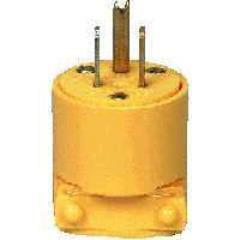 * Please call us with any questions about our sales - electrical products in Aberdeen OH, Maysville KY, Manchester, Georgetown, West Union and the Cincinnati Metro Area.